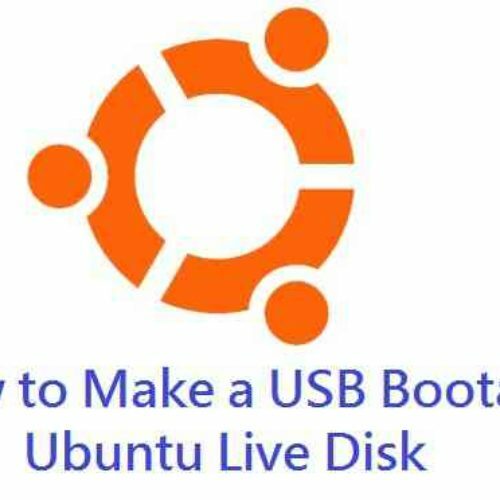 Sometimes you wanted to change the Hostname on a Linux machine like on your Ubuntu PC or a Fedora machine or any other Linux distro like a Citrix XenServer to somewhat relevant to the service running on a server or say you have some slogan of yours that you want to put as a Hostname on your computer. 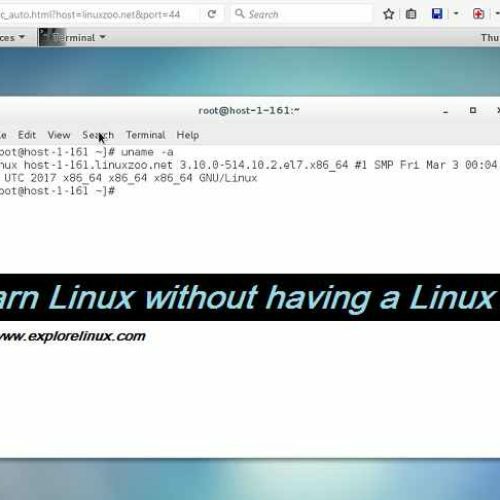 Here I will show you how exactly you can change the Hostname on a Linux powered computer machine. If you are a newbie to Linux then you might be wondering what is a Hostname and where can you find it on a Linux machine? The “root” is the username and the “infysim-machine” is the Hostname. Can I change the Hostname for the current session only? Yes. Instead of changing the Hostname permanently if you want it to be changed for the current session only then yes you can do that easily but you need to be a ROOT user. The hostname command (the 1st command) will print the current hostname set in the system. The second command hostname NEW_HOSTNAME will change the hostname temporarily. Hostname changes will be lost after logout or machine reboot. How to change the Hostname permanently? Usually the Hostname string is stored in a file. The filename may be different for different platform.